Updated Wednesday August 29, 2018 by Michele Leber. 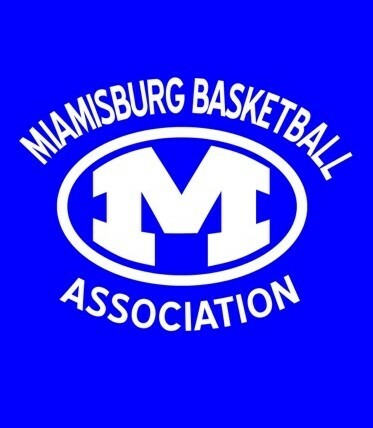 The MBA is a non-profit all volunteer organization dedicated to providing the youth of our community a fun and safe place to participate in basketball. We offer instructional/recreational as well as competitive (select) programs for boys and girls in kindergarten through eighth grade. Our program supports approximately 500 kids each year. If your business or organization would like to become a sponsor or if you are a parent with questions, please contact us. Official schedules for practice are typically published in mid to late October on the day of the recreational league Team Draw. Game schedules are typically published just prior to Thanksgiving. The most current league schedules and other important documents such as league rules, gym rules, sponsor forms, etc... are available under the tab MBA Rules and Regulations. Typically, practice begins towards the end of October for the recreational teams and games begin in the beginning of November. There is usually one practice per week and one game per week played on a Saturday. In rare circumstances, the league may need to schedule a game during the week. The season ends with single game elimination tournaments for 3rd - 8th grade teams that conclude normally no later than the 3rd week of February as long the weather cooperates. There are no end of season tournaments for the 1st - 2nd grade teams. If you have questions, please contact us. We do offer a select program for individuals who are interested in playing on a more competitive level. Our select teams play in the Dayton Metro League. The select teams practice more frequently and have more games than the recreational teams. In addition, your child must tryout and be offered a position on a team. If they accept the position, there is an additional fee as well. Tryouts are offered typically in September with practices starting around the middle of October. League games start in December, but some coaches choose to play in tournaments around Thanksgiving. Talk to the select directors (Joe Leber-girls or Scott Childs-boys) for more details or contact us.